We are pleased to announce our new Collaborative Mentoring Networks. Steering Committees are now in place to lead these important content areas. The CMN Program Coordinators are each primarily responsible for the following networks: Theresa Vo - CMHN, MMAP and EYP; Virve Aljas-Switzer - RMIN, PEoLC and MAiD, and Leadership. Please contact ocfpmentoring@ocfp.on.ca for more information. This year's CMN Conference will take place at the Hyatt Regency Hotel on November 30 and December 1, 2018 in Toronto. The conference will offer case-based learning opportunities, one-on-one engagement with Mentors, and workshops focused on practical skills with emphasis on mental health, pain and addictions, palliative care and medical assistance in dying. Further program details and registration information will be available in August. On June 8, OCFP and the North West LHIN presented "Navigating Mental Health, Pain and Opioids". 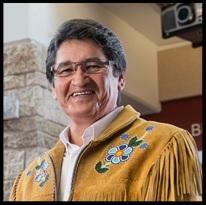 Keynote Speaker Mr. Ovide Mercredi (pictured) provided a valuable perspective on the needs of the people of the Nishnawbe Aski Nation communities. Interactive discussions and workshops were led largely by Northern Ontario family physicians and Mentor faculty. 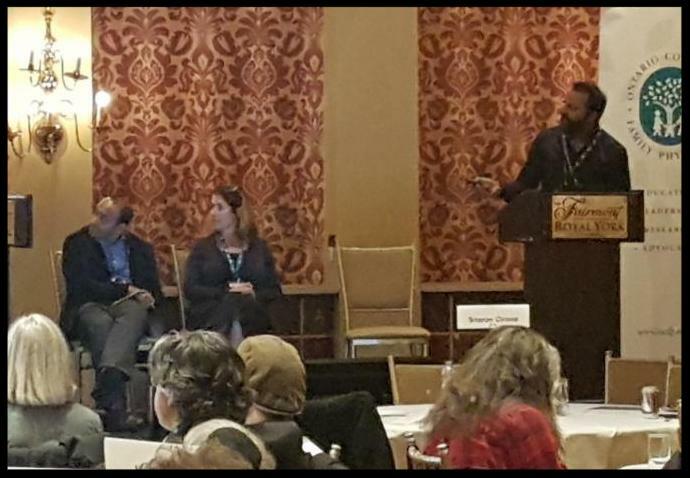 Session topics included adverse childhood experiences, opioid tapering, non-pharmacological options for chronic pain, using buprenorphine/naloxone in primary care practices and breaking down the silos in delivering care for those suffering with opioid use disorders in the north. The effective management of opioid use disorder is a significant issue in the North West LHIN and this regional meeting was an important step in supporting family physicians in the care of patients in their communities. Have you completed your CMN Annual Survey? ﻿Participation in the CMHN and/or MMAP is certified under Mainpro+ for up to 15 credits. ﻿Complete your Annual Survey now to receive your credits. Please be sure to complete your Annual Survey as soon as possible to ensure you receive your credits. 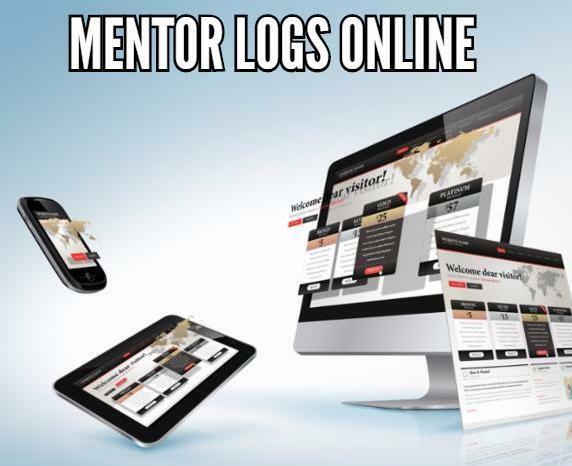 It is important to submit Mentor Logs within 90 days of the interaction. Your time devoted to the Networks is highly valued and this can help ensure that reimbursement happens as soon as possible. Logging mentoring activities also supports needs assessments for CPD development and Ministry reporting. Use the links below to access and update your Log using your smart phone, tablet or computer. CMN mentoring activities are certified at the highest level as continuing professional development by the College of Family Physicians of Canada (CFPC). One of the requirements is that all Mentors must submit the COI form. If you have not done so, please send your completed form to: ocfpmentoring@ocfp.on.ca or fax: 416-867-9990. I am a Mentor with the Ontario College of Family Physicians Collaborative Mentoring Networks. Sinai Health System and the University of Toronto are seeking input from family physicians via a brief online survey. The goals of this anonymous survey are to gather information regarding knowledge and opinions about screening adult patients for adverse childhood experiences and to provide some education on the topic. It takes about 3-4 minutes to complete. Respondents have the option to participate in a draw for one of two prizes of $200 each. The study has been approved by a Toronto Academic Health Sciences Network Research Ethics Board. Ontario Pain Management Resources – a partnership of provincial organizations that offers pain management supports for clinicians in primary care – is exploring the feasibility of a rapid access telephone service to support family physicians and nurse practitioners in managing their patients’ pain, including the appropriate use of opioids ( http://www.hqontario.ca/painsupports ). The partnership is seeking pain management experts who would be willing to participate in a 5-month pilot. The telephone line will be staffed by drug information pharmacists from the Ontario Pharmacists Association – and recognizing that there may be questions that the pharmacists might not be able to answer as easily, the goal of the pilot is to help ensure that these types of questions do not go unanswered. They are looking for a commitment of specific days/times over the 5-month period where the expert would be on call to answer questions that would be triaged by the pharmacists, between 8 a.m. and 8 p.m., Monday to Friday. Similar models suggest that there could be anywhere from 4 to 8 calls per week, and the length of each call would likely be about 20-30 minutes since they would be of a more complex nature. Physicians would be able to bill for this consultation through standard fee codes. Please note that while the OCFP is pleased to make this information available on behalf of the partnership, it is not part of the CMN Mentor role and there is no expectation that the Mentors will participate. If you are interested, please contact Tricia Beath at painqi@hqontario.ca and they will be able to provide further information. In the Spring of 2018, a targeted scan was conducted to help inform the OCFP's work pertaining to Physician Leadership. The search identified programs, courses, and workshops pertaining to physician leadership development or physician leadership in developing / fostering resiliency. The resulting lists are useful summaries of the current CPD landscape in these areas, and are available by contacting ocfpmentoring@ocfp.on.ca for more information. The Centre for Effective Practice (CEP) offers academic detailing that brings together clinical pharmacists and family physicians for one-on-one educational outreach visits. These visits offer the opportunity to discuss balanced, evidence-based clinical information tailored to physicians’ questions and interests, including how best practices can be supported in local settings. Available now in eight LHINs, the service’s first visit will focus on supporting care for patients with chronic non-cancer pain currently on opioid therapy. This program is Mainpro+ certified. A new Opioid Tapering Tool from the Centre for Effective Practice offers help with creating individualized tapering plans with your patients and adjusting those plans as patient needs change due to pain, function and withdrawal symptoms. Get helpful talking points, fillable forms and links to relevant resources to help guide your approach. 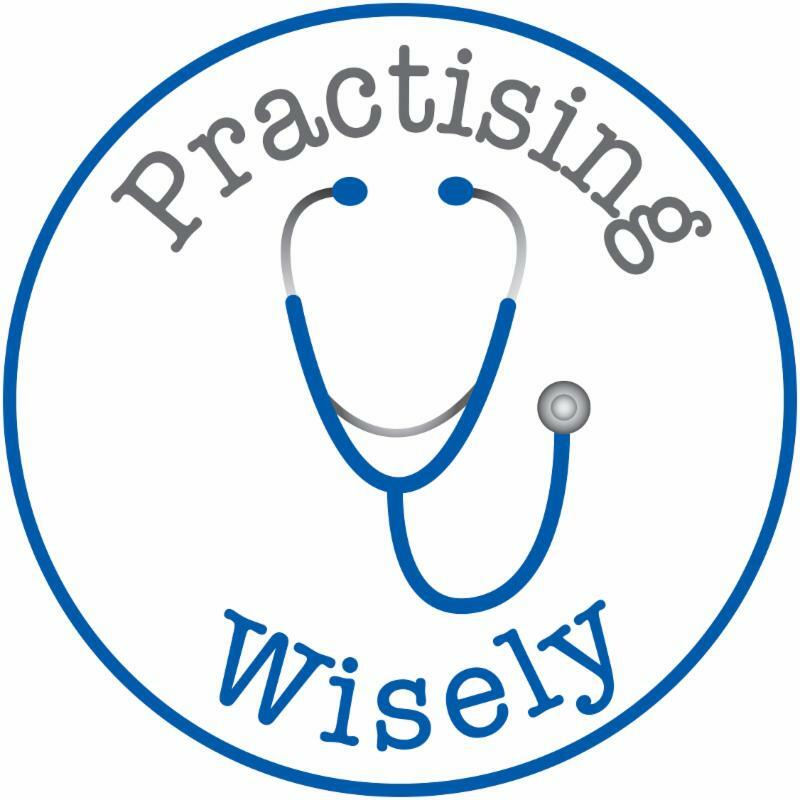 In this highly interactive workshop, learn to identify opportunities to "practise wisely", with a focus on reducing over-prescribing, over-imaging, over-screening and over-monitoring. Through challenging case analyses, small-group discussions and navigation of evidence-based online resources, you will be provided with tools based on the best available evidence to improve stewardship of healthcare resources and to strengthen conversations with your patients. Windsor: Thursday Sept. 27, 2018 l 9 a.m. - 4 p.m.
London: Wednesday Oct. 3, 2018 l 9 a.m. - 4 p.m.
Health practitioners face a variety of presentations every day in practice. Keeping on top of the most current and advanced diagnostic techniques is critical to positive patient outcomes and timely recovery. Don’t miss this hands-on, comprehensive Group Learning program that will bring your diagnostic skills to the current state of practice. 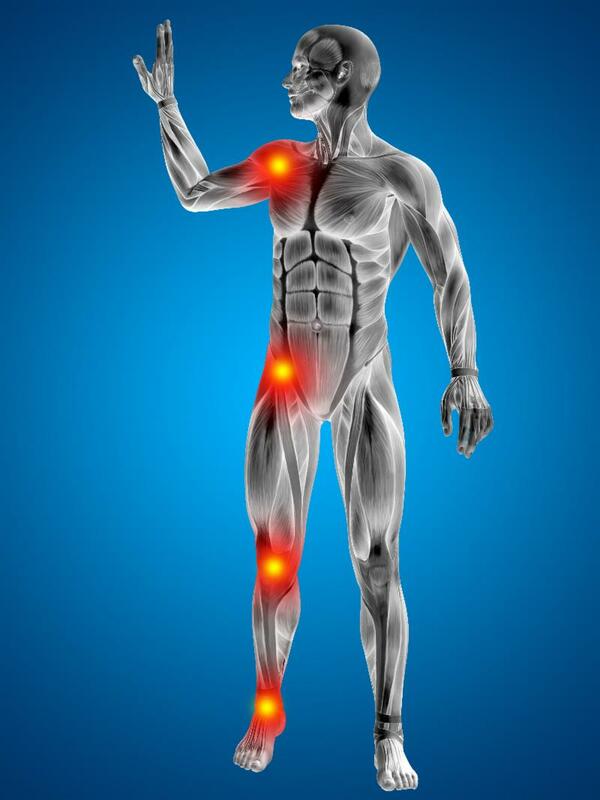 Assessments covered include shoulder, back, hip, knee and ankle. Hamilton: Saturday Jan, 26, 2019 l 9 a.m. - 5 p.m.
Kingston: Saturday Mar. 30, 2019 l 9 a.m. - 5 p.m.
for the Collaborative Mentoring Networks.